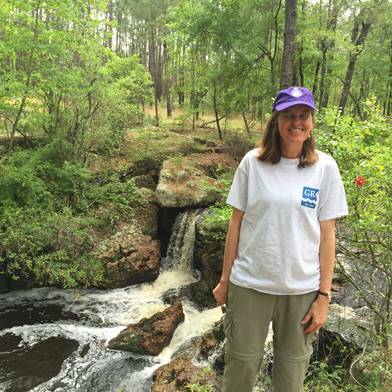 Dancing Star Foundation is very pleased to announce its 2016 Dancing Star Foundation Research Fellow, Dr. Melanie DeVore! MAHB: Greetings to the MAHB Community! In this issue, we bring you updates from two MAHB Nodes: the Dancing Star Foundation, and the One Health Initiative, along with news from the Land Rights Now initiative. 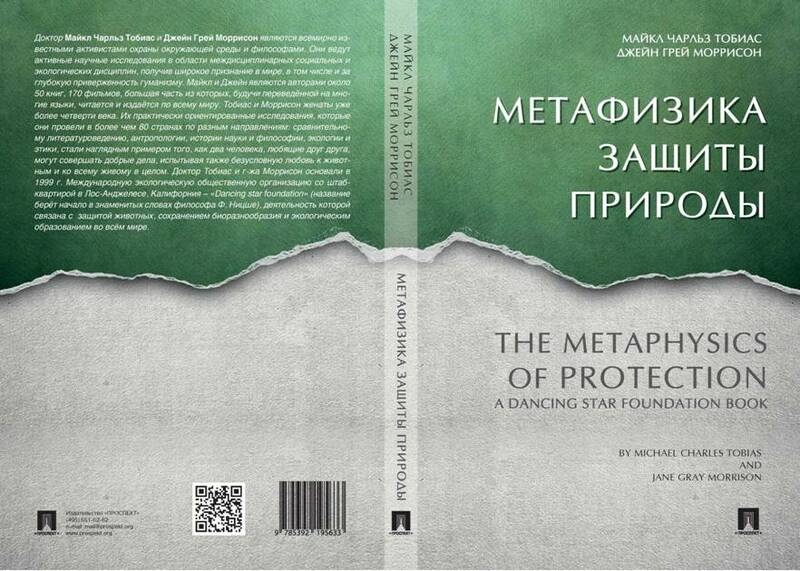 The Dancing Star Foundation book, The Metaphysics of Protection (Waterside Press, 2014) just published by Prospekt Publishers, Moscow in its first Russian language edition, with Preface by leading Russian philosopher and globalist, Dr. Alexander Chumakov. 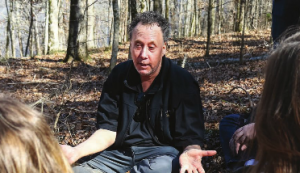 Newell Scholar Dr. Michael Charles Tobias ends his residency at Georgia College after a semester of filmmaking, community outreach and ecological knowledge sharing. 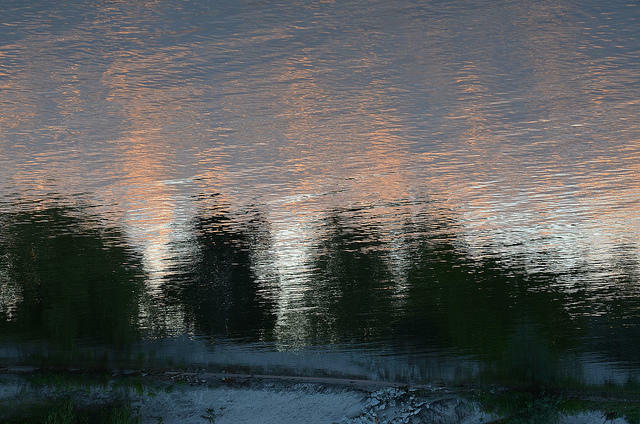 The MAHB’s July newsletter is out! 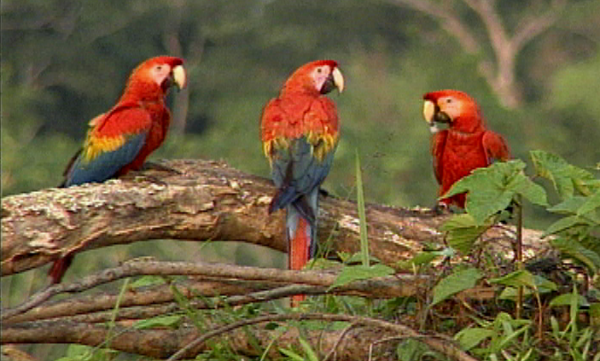 With updates from the Dancing Star Foundation, the One Health Initiative and much more! Dancing Star Foundation President Michael Charles Tobias reviews Sulekh C. Jain’s An Ahimsa Crisis: You Decide.